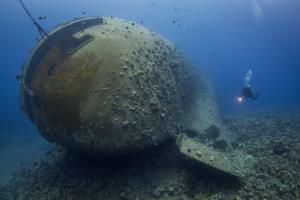 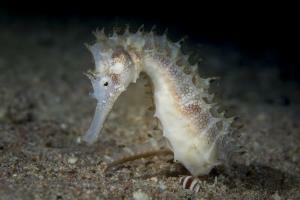 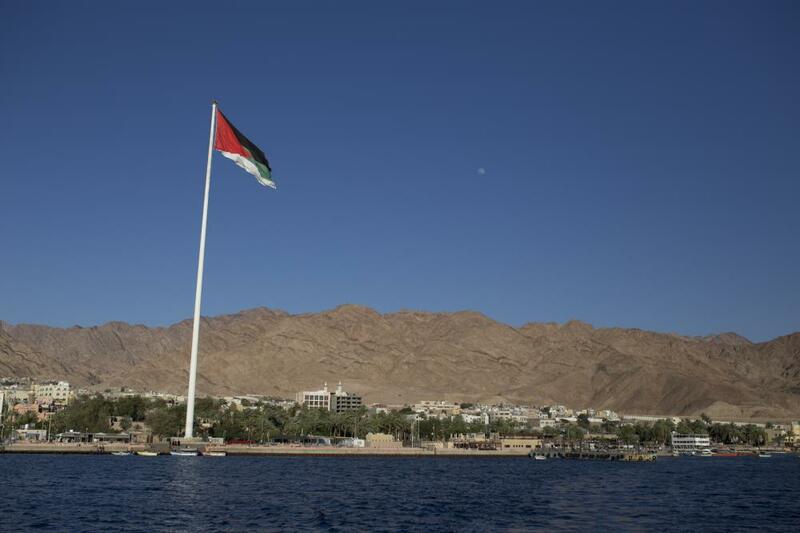 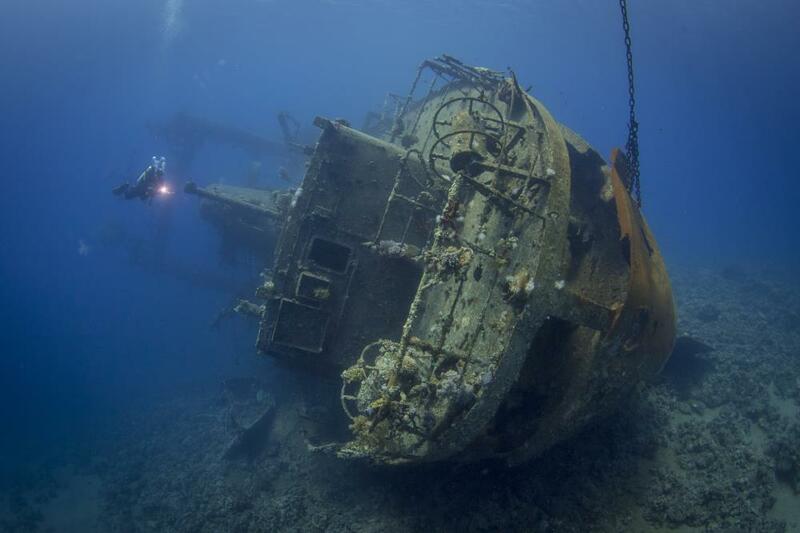 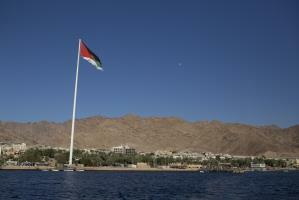 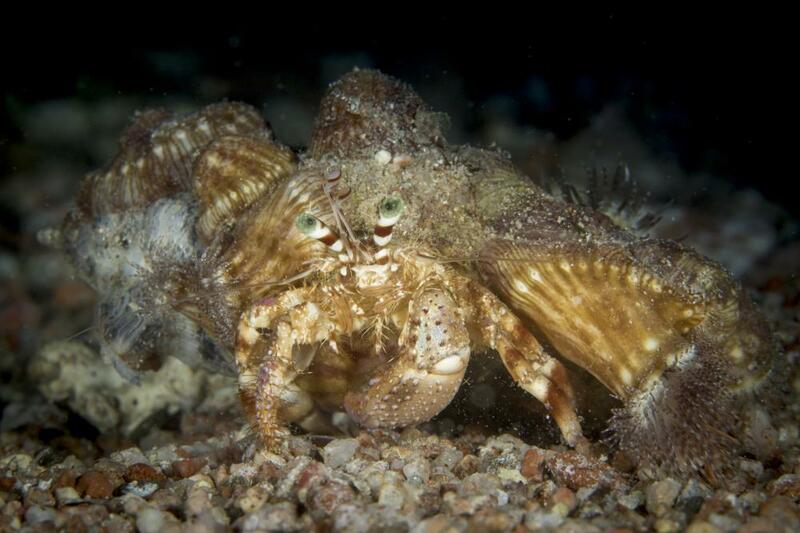 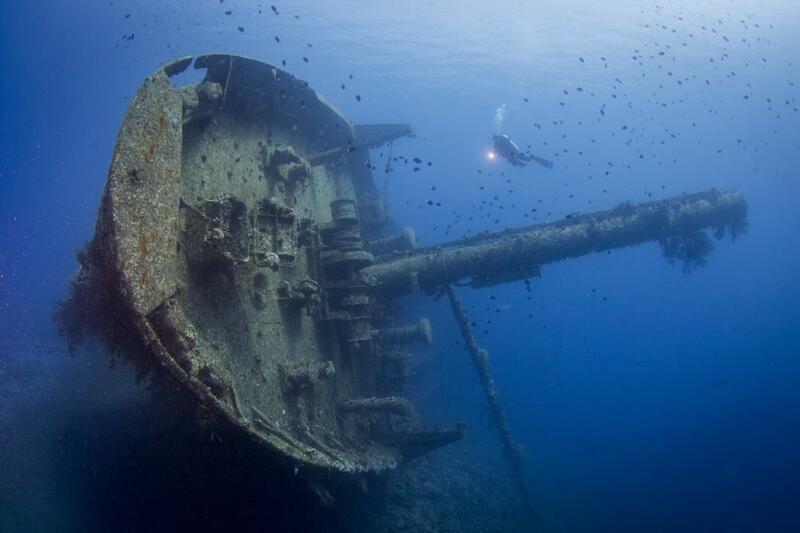 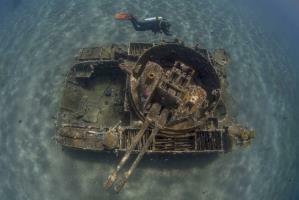 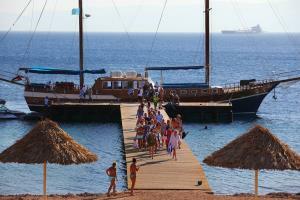 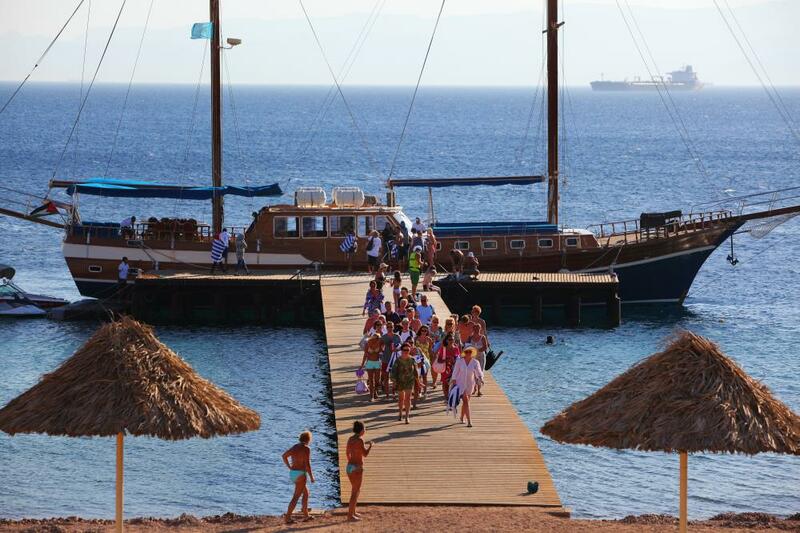 No dive logs have been tagged to Sindbad Dive Club - Red Sea - Aqaba - Jordan yet. 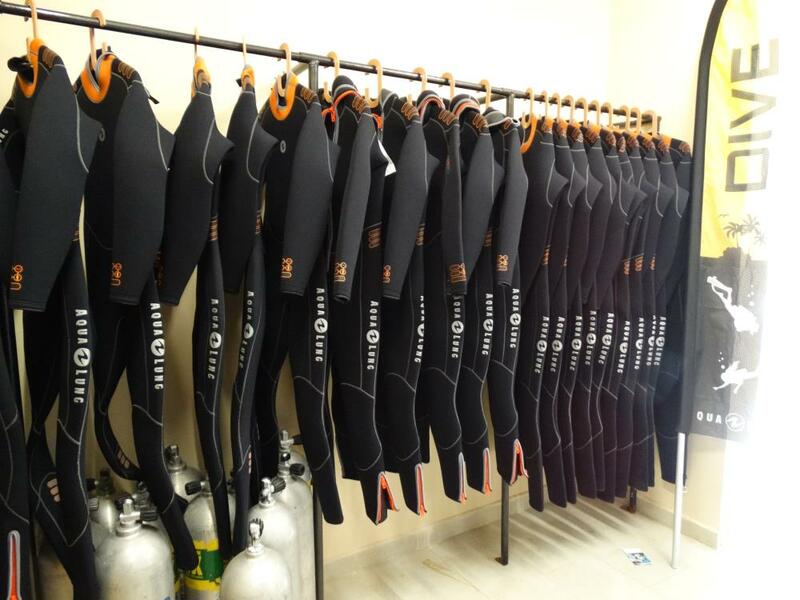 Would you like to be the first? 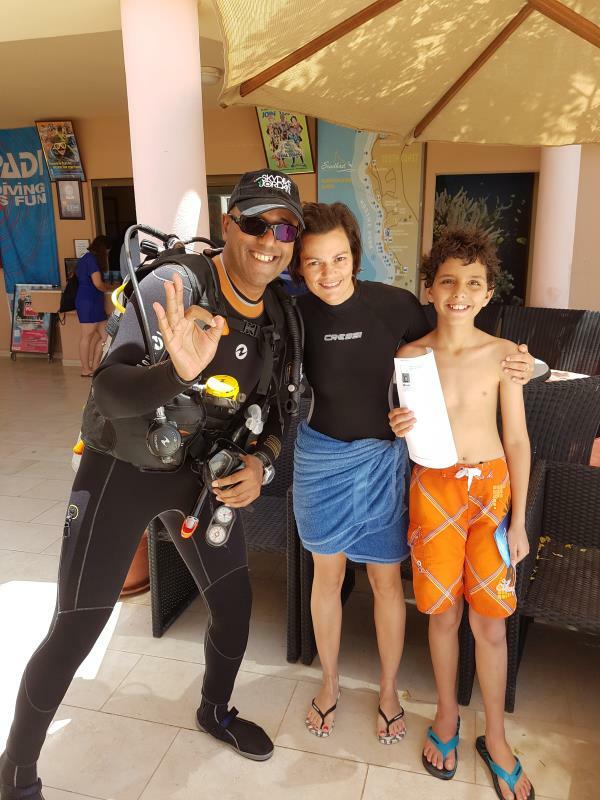 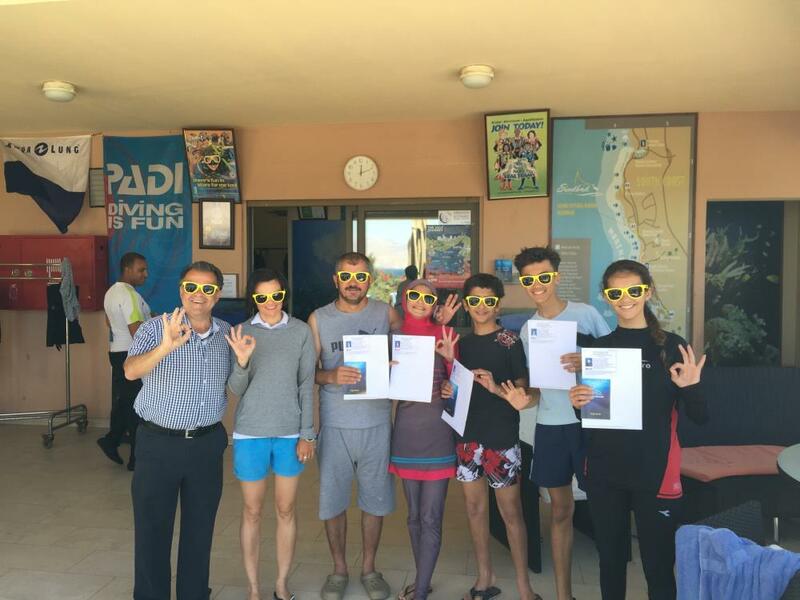 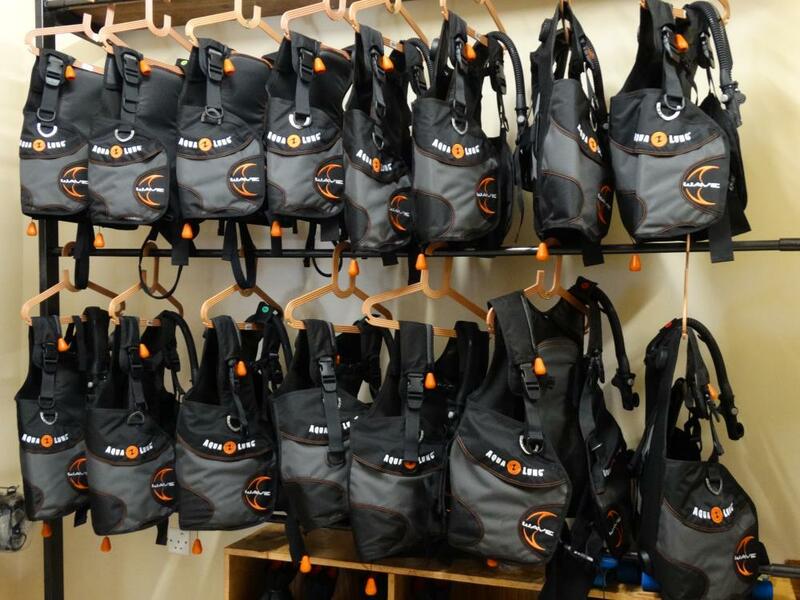 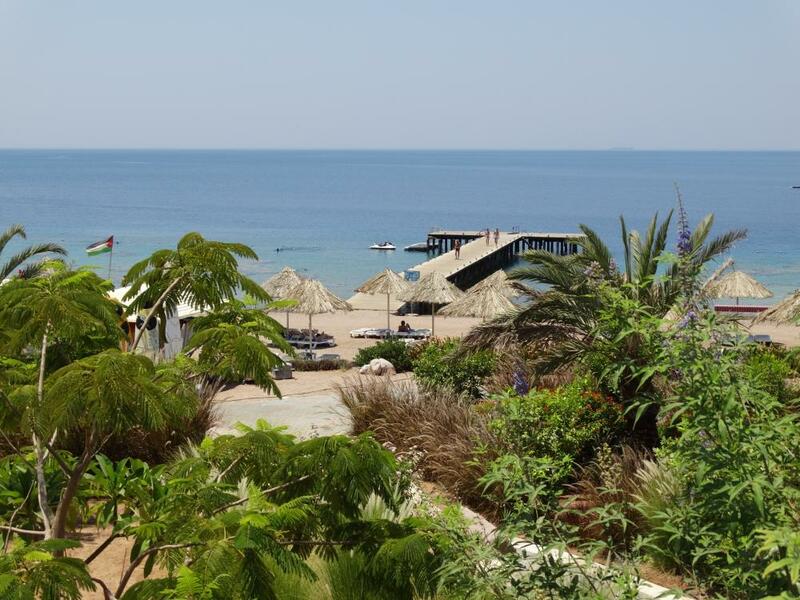 We are a PADI 5 Star Dive Resort located at Berenice Beach Club in the middle of Aqaba’s 22 beautiful coral reefs and official snorkeling and diving sites. 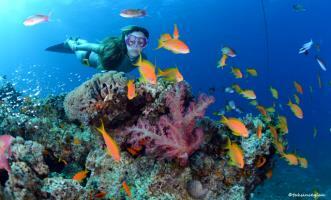 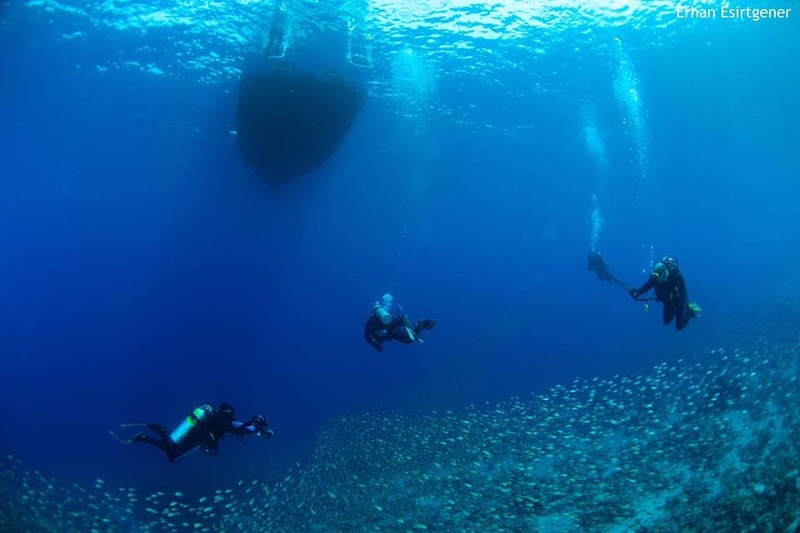 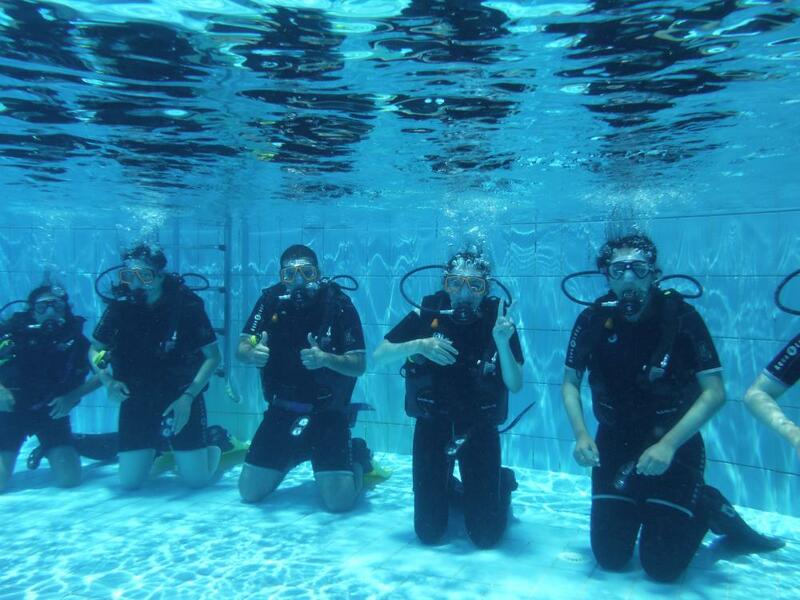 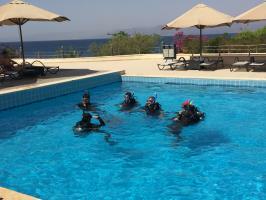 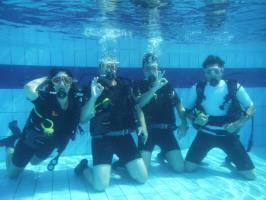 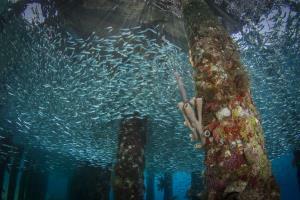 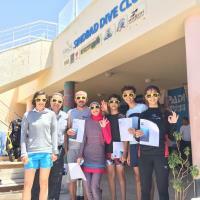 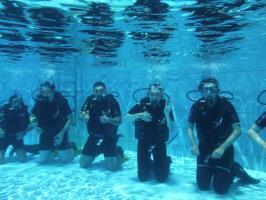 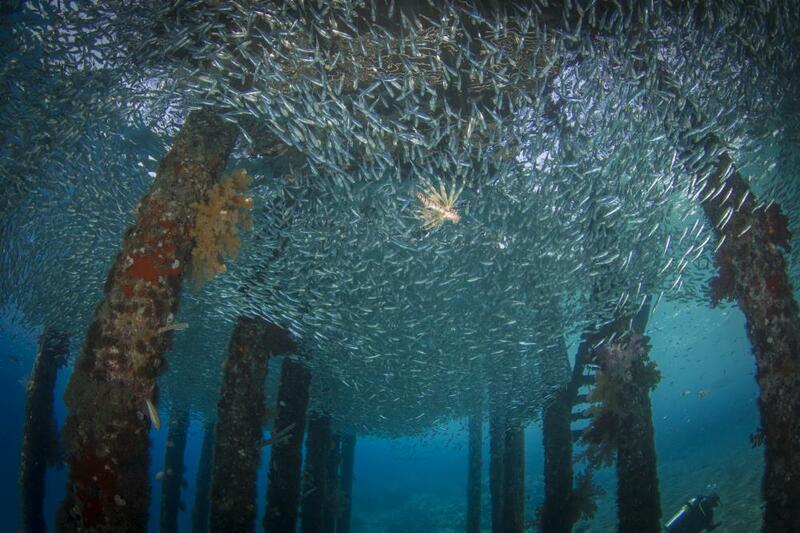 SINDBAD DIVE CLUB aspires to maintain a loyal customer base by providing outstanding scuba diving activities. 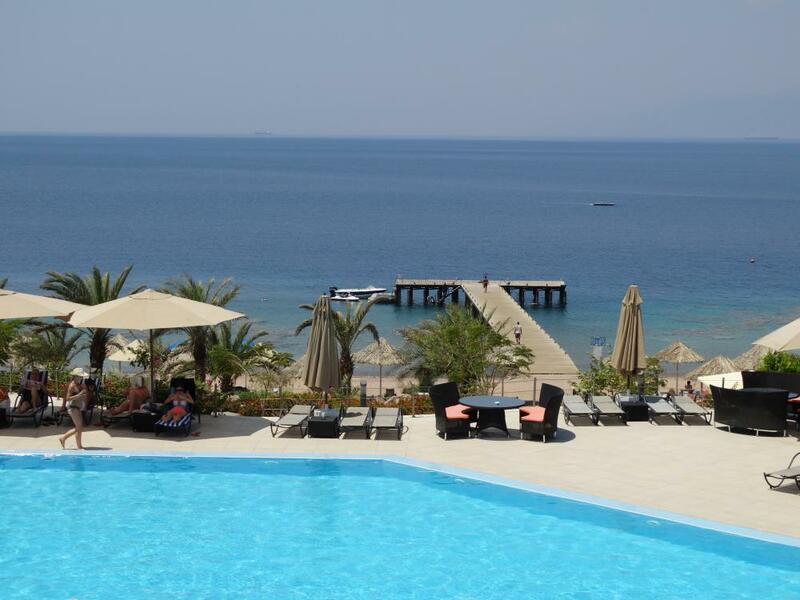 The comfort and care of our guests is our primary concern. 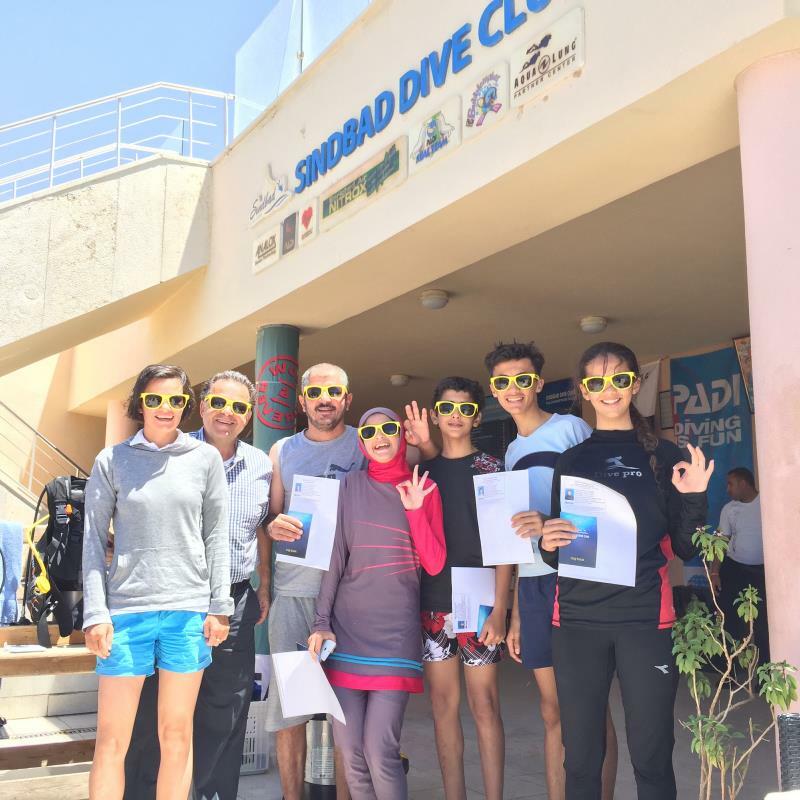 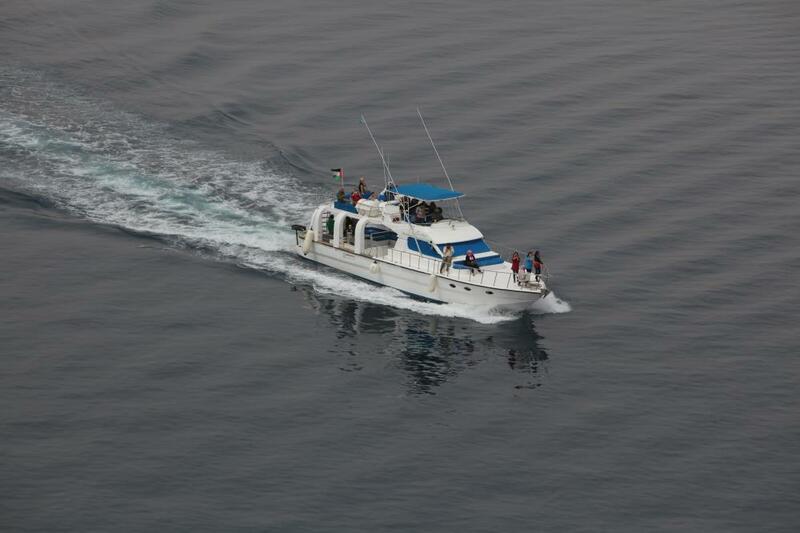 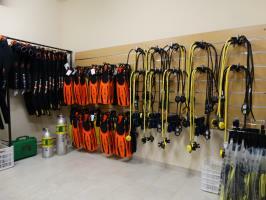 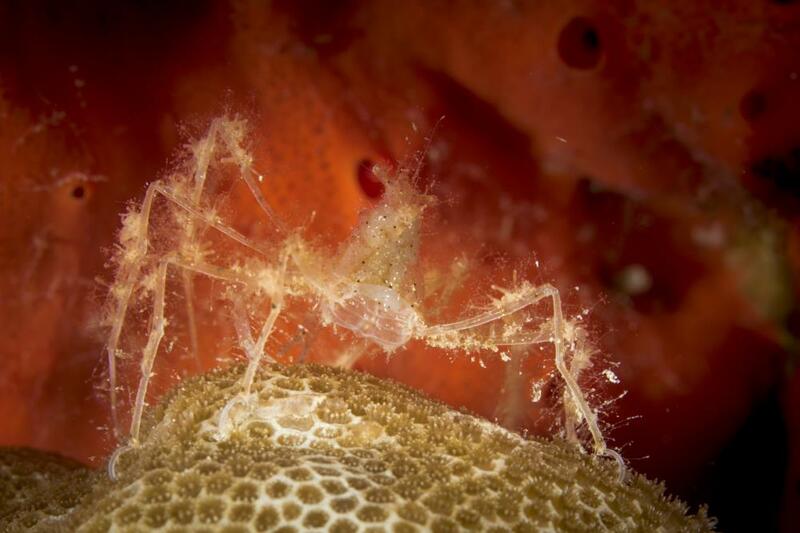 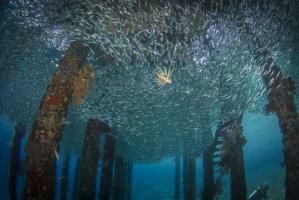 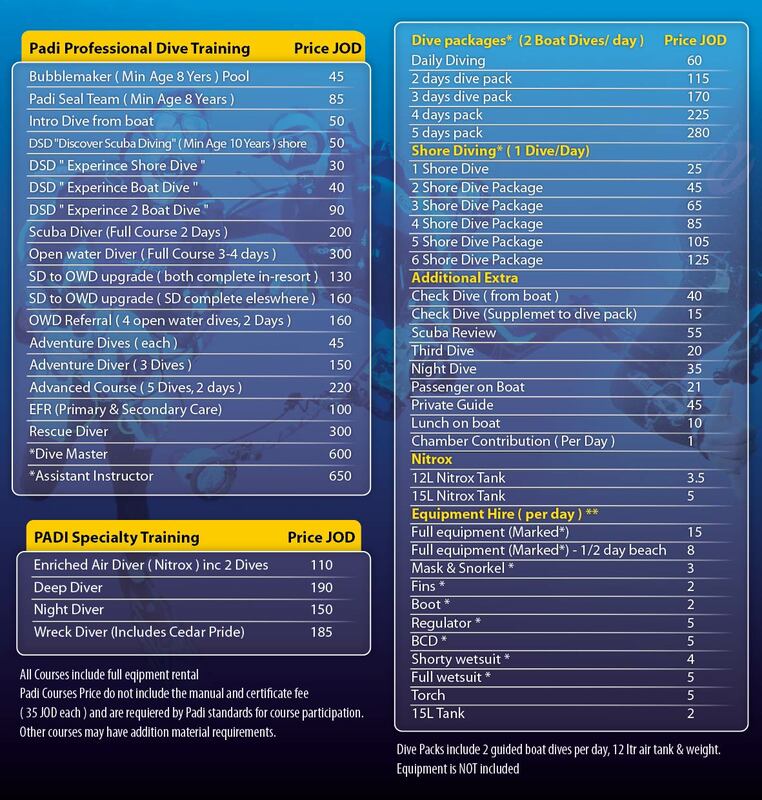 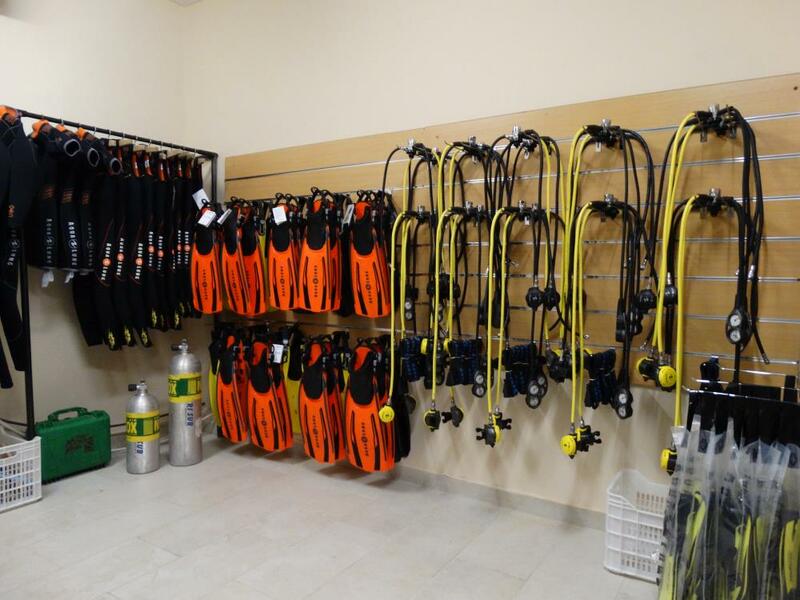 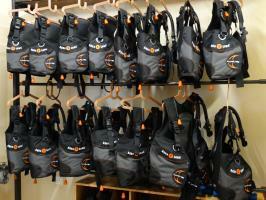 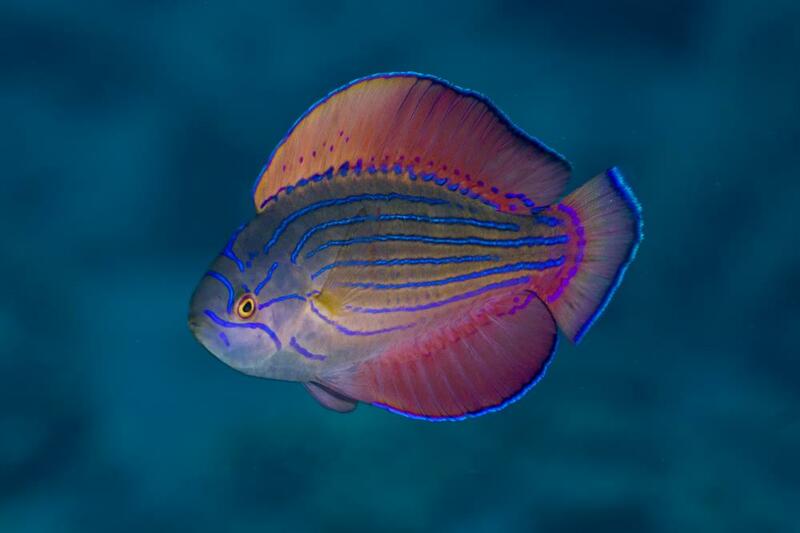 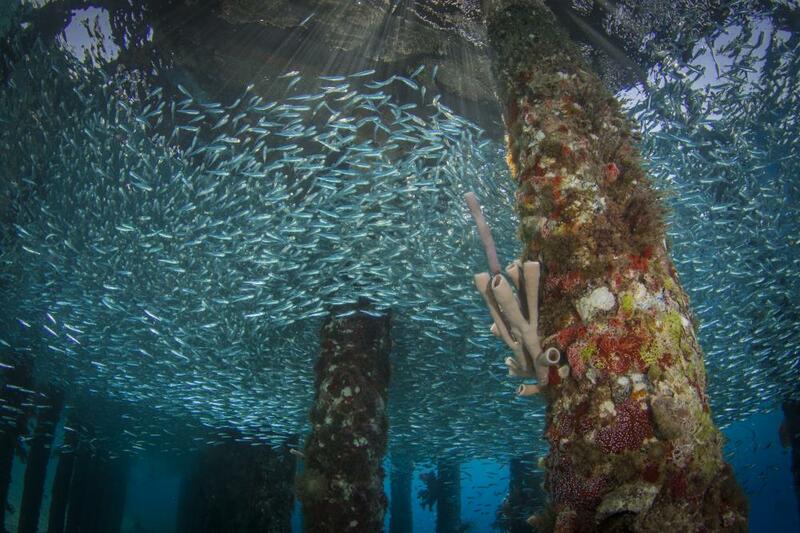 We aim to provide an environment and amenities that encourage and promote an excellent diving service.